Can AC Milan win the all-important match against Atalanta? 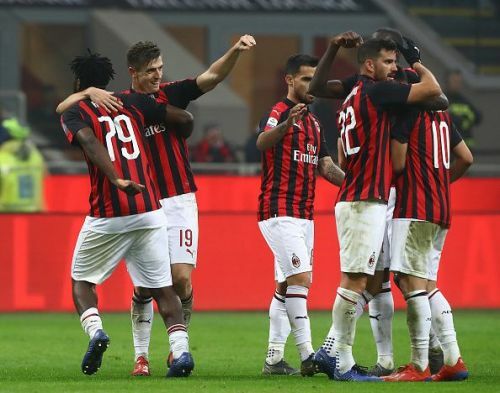 The Rossoneri travel to Bergamo to face Atalanta at the Stadio Atleti Azzurri d’Italia in an all-important match that could determine the race to finish in the Top 4 of the Serie A this season. A single point separates both the teams in the table with Atalanta trailing AC Milan with Orobici having 38 and Rossoneri on 39 points respectively and a win for either side will a be very crucial in determining their top 4 aspirations, in the long run. The Orobici is on an impressive run with a single defeat in their last 10 matches, winning 7 of them. 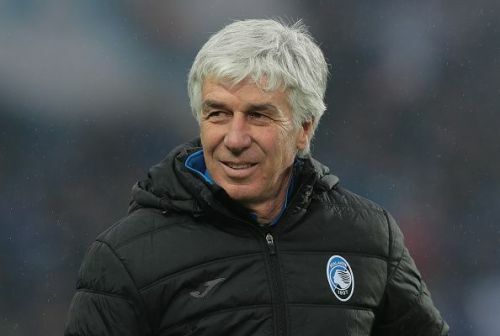 Gian Piero Gasperini and his men are the only team to beat defending champions Juventus in the domestic circuit this season. The Rossoneri has experienced a resurgence in form since Christmas. Gattuso and his men have lost just once, in the Super Copa Italian finals against Juventus, in their last 9 matches and are on a 6-match unbeaten streak in the league. The first encounter between the sides ended in a thrilling 2-2 draw at the San Siro in September. Atalanta have no injury concern or suspension to worry about and is expected to field a full-strength squad against the visitors. 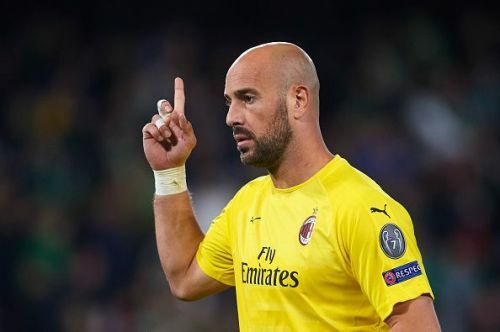 Barring long term absentee Giacomo Bonaventura, who is expected to miss the rest of the season, the Rossoneri have just a single injury concern with Spanish veteran custodian Pepe Reina doubtful for the tie. Atalanta (3-5-2): Berisha; Toloi, Palomino, Mancini; Hateboer, de Roon, Freuler, Castagne, Gomez; Ilicic, Zapata.